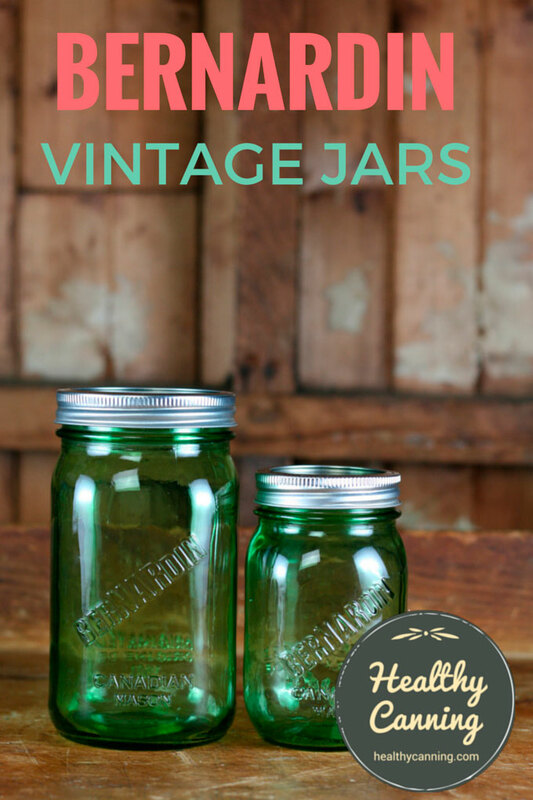 Bernardin has released two green “vintage” jars. Both are in a dark spring green colour. The jars are pressure-canner safe. 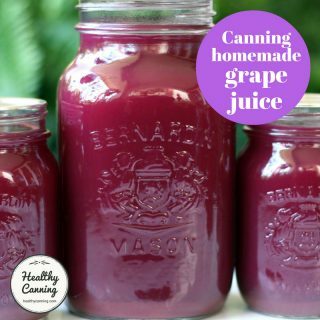 The 1 litre size is great for pressure-canning vegetables such as green beans and asparagus in because the green enhances the colour of the vegetables on the shelf. 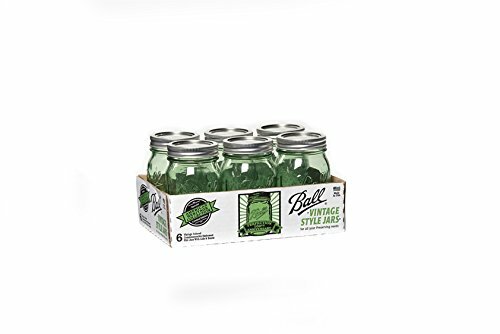 The 1/2 litre size would be great for cucumber pickles, zucchini pickles, green relishes and green salsas, green tomato chow chows, pickled Brussels sprouts, etc. The jars have embossing on the front and back, but the two sides are plain for easy labelling. 1881 is when Bernardin started making lids. 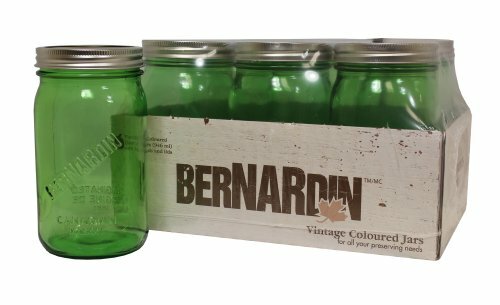 Bernardin didn’t actually start selling jars with its own name on them until the 1970s or 1980s, so no “actual” heritage jars like this with the Bernardin name on them would have existed back in the 1800s. Instead, Bernardin’s business had been supplying lids for jars and bottles made by other makers, particularly the “crown caps” still used on pop and beer bottles today. Still, these are beautiful jars and a delight to own and work with, and the 1 litre (US quart) jar has a very satisfying feel to it. 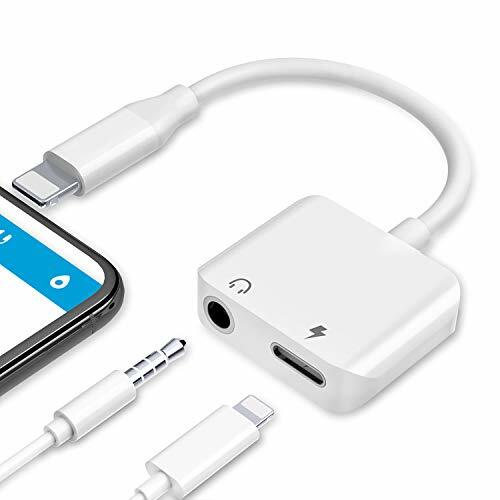 They are sold in packs of six. You can get green ring bands and lids to go with the regular-mouth 500 ml jar. 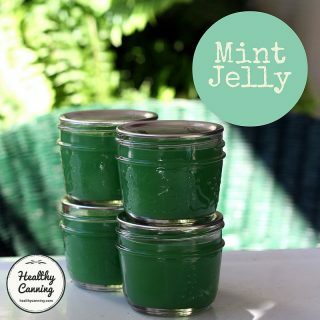 They are pricey, but they do do a convincing job of looking like something that would have come out of your great-grammy’s wartime larder in Vancouver or Halifax or Moncton, and looking at them on your shelves filled with safely pressure-canned green beans helps you feel that connection. Purple jars with the Bernardin logo were also released. 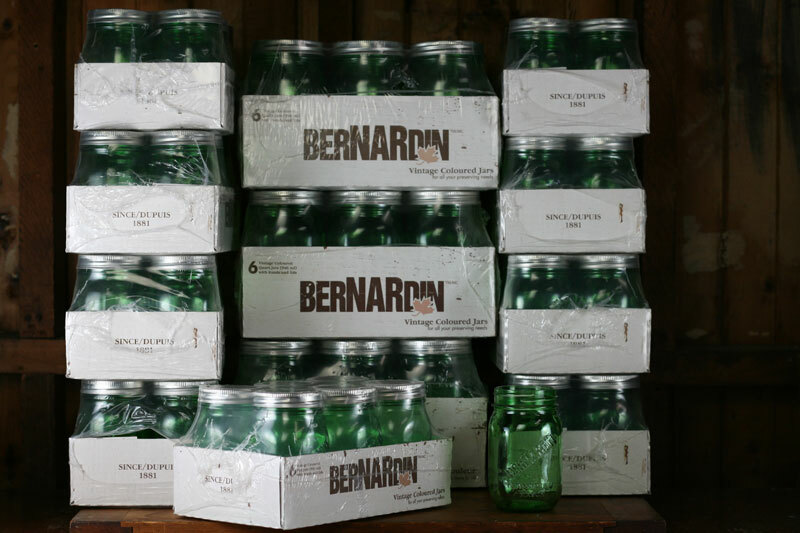 All of Bernardin jars are safe for any type of canning, including fermenting. 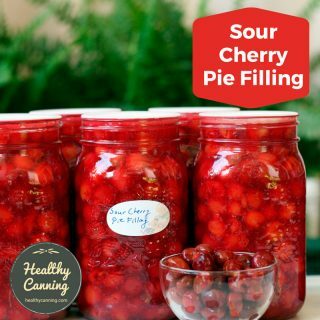 Rest assured that anything that we put our name on is completely and utterly safe for canning, preserving and fermenting.” Emery Brine to Randal Oulton. Email on file. 2 February 2016. The same two jar shapes and sizes were made in the States, likely at the same factory, for the Ball sister line, with the Ball name on them instead. Ball also had jars released in blue and purple. 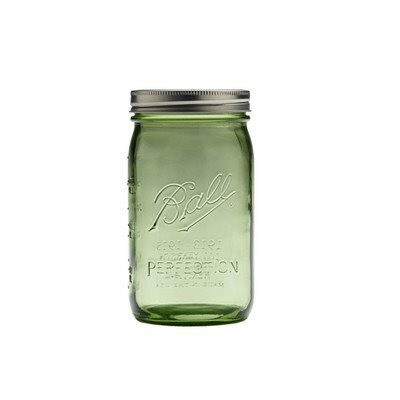 Occasionally you can catch these green jars on sale, though not often. 2. ↑ Emery Brine to Randal Oulton. Email on file. 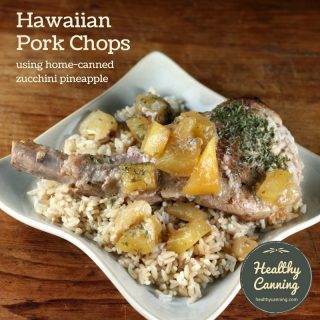 2 February 2016.
the color will not seep into the food for sure? 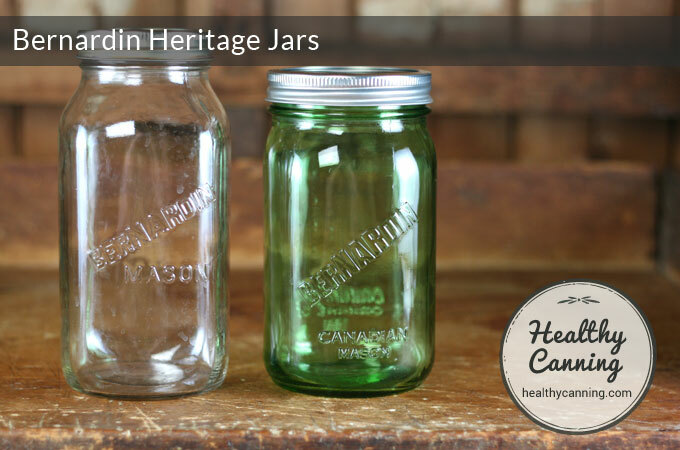 I’m nervous about using colored Mason jars… Are you sure they are safe?